Cold Steel Recon 1-clip Pt/pln Edge/s35vn knives 27BC. 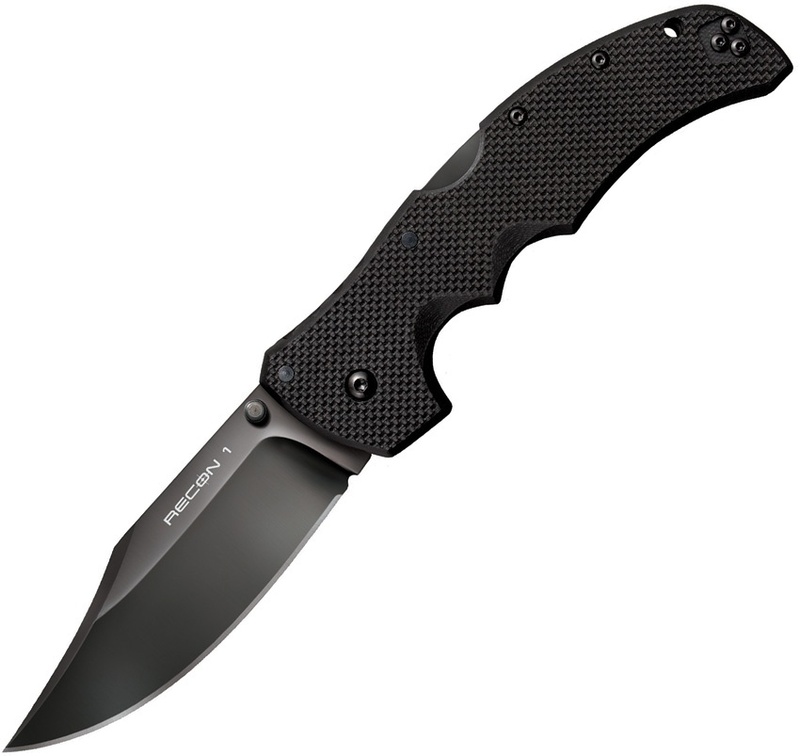 Do you own Cold Steel Recon 1-clip Pt/pln Edge/s35vn knives 27BC? Tell us about it! Have a question? Ask!